With rates from $795 to $1700. Explore Senior Housing options in 75248, and nearby cities. Use the advanced filters to search specific care types such as Nursing Care, 55+ Living, Independent Living, Alzheimer’s Care, Assisted Living, Continuing Care, Adult Day Care, Low-Income Affordable, Respite Care and/ or Home Care. Find 75248 senior living communities with a variety of offerings that match your needs. There are 11 matching communities for senior housing in Dallas, TX 75248, including Independent Living, Assisted Living, Continuing Care(CCRC) and more. 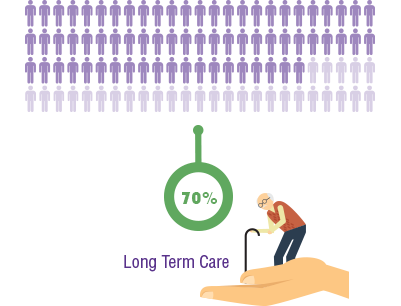 For more information about your 75248 senior living options, contact a facility today.